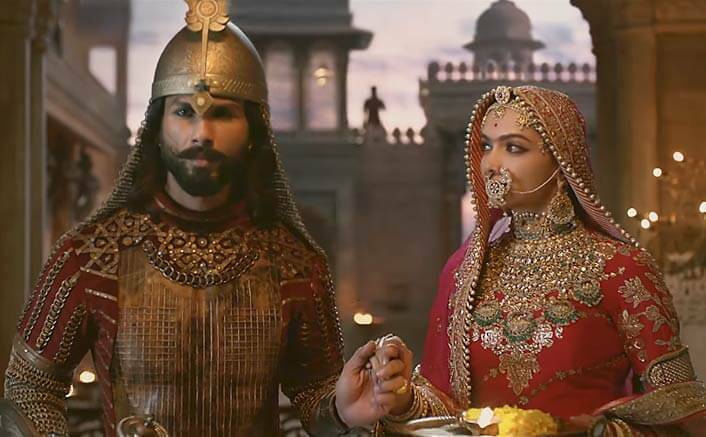 Padmaavat first day Collections Early Estimates: Sanjay Leela Bhansali’s extravaganza was surely expected to open and trend amazingly because of the mind-blowing advanced bookings and the build-up because of the Karni Sena. This could have been a blockbuster of 2017 – Padmaavat finally released after protests, violence, and court cases in 2018 now. The film has taken a strong opening and is on the course to break records. Now known as Padmaavat, the film is looking to set a record for January opening. The film has been given a solo release with Akshay Kumar postponing Padman to 9th Feb and it presents a lot of opportunities for Padmaavat to enjoy a good run at the box office. Early estimates are pouring in for the first day of Padmaavat suggest that the movie is collected in the range of 17-19 crores. Well, now this looks like it’s starting good at the box office and we know it will definitely be a hit. Padmaavat will enjoy a long weekend because of the republic day. The controversy might have helped the film to increase the buzz but it has also resulted in the ban. No doubt if the film would have got a smooth release, it would be a bumper opener. The film is a no-show in Gujarat, Rajasthan and Madhya Pradesh and Haryana; Uttar Pradesh and Bihar have a limited release with the latter more or less hardly playing it anywhere, the portal stated. The magnum opus’ business is also affected by the Karnataka bandh. The film starring Deepika Padukone, Ranveer Singh, and Shahid Kapoor, is based on the poem Padmavat, written by a 16th-century poet, Malik Muhammad Jayasi. It tells the tale of the beautiful Rani Padmini of Chittor, and how she avoided falling into the clutches of Turkish invader, Alauddin Khilji, by committing self-immolation or Jauhar. The post Padmaavat Day 1 Box Office Early Trends: No Sena Can Stop Good Cinema appeared first on Koimoi.